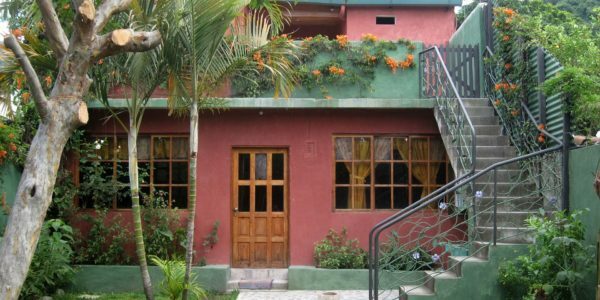 This is a wonderful, central, family home with 3 good-size bedrooms and 2 bathrooms and has just been finished renovating. 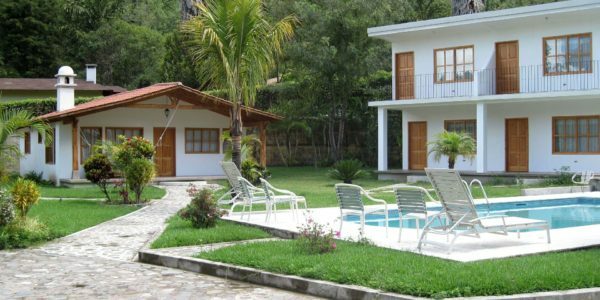 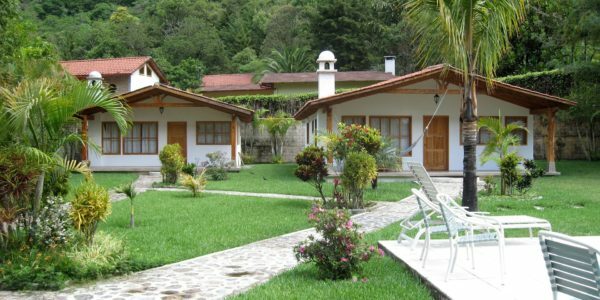 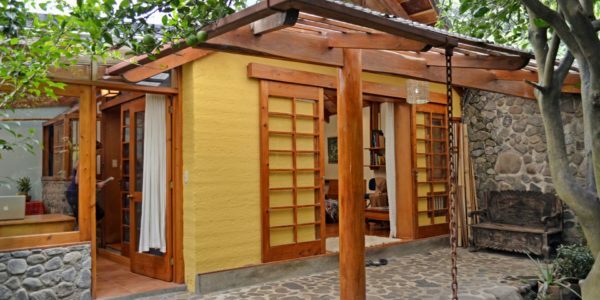 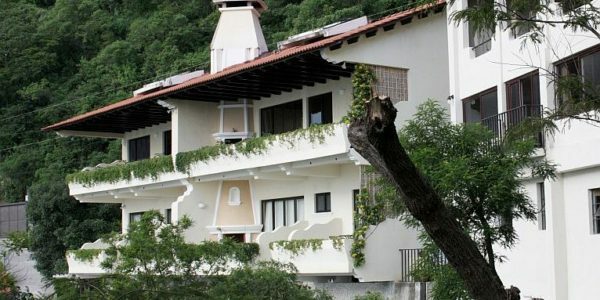 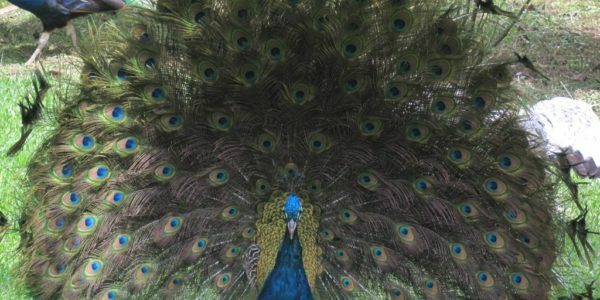 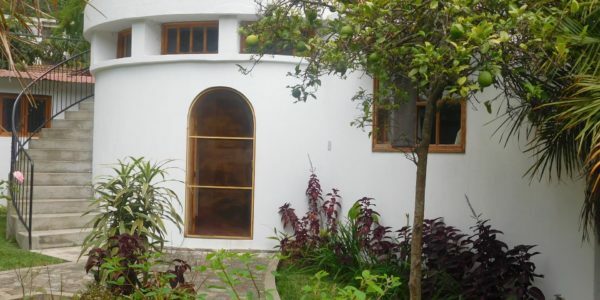 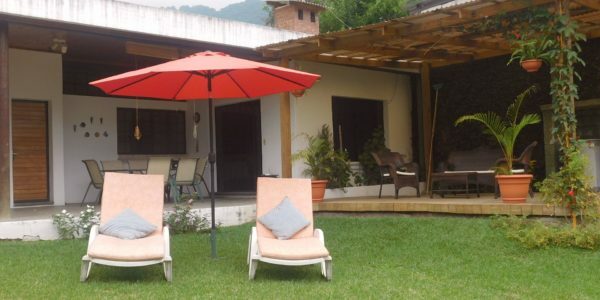 It is located in the centre of Panajachel, Lake Atitlan, in one of the most sought-after residential areas of Pana. 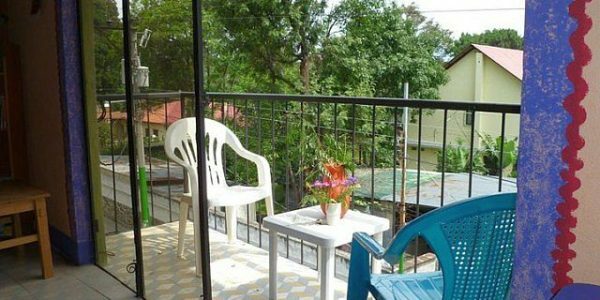 And it is just a 5-10 mins walk from Calle Santander, banks, grocery stores as well as the local market. 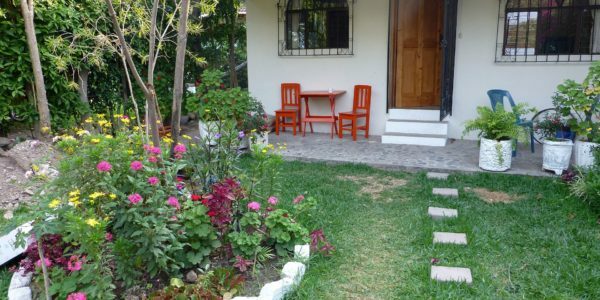 You enter from the street into a large, shared garden space with parking for 1 car. 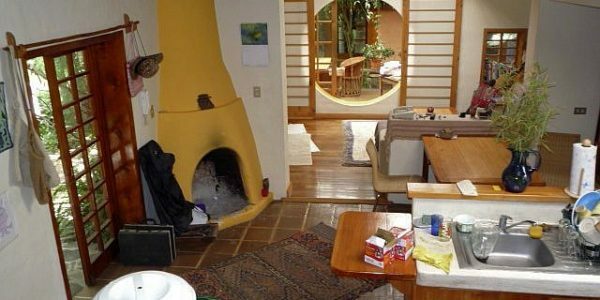 Sliding doors take you in to a large open-plan living area with fireplace, dining area and well-equipped kitchen. 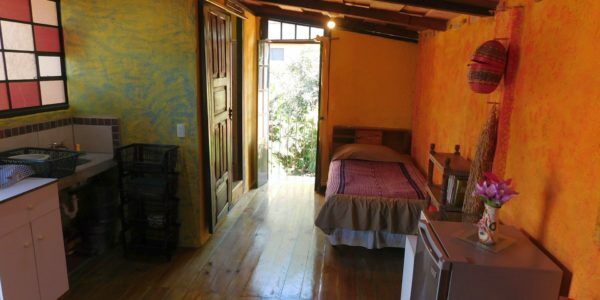 Off to one side is one en-suite bedroom, then to the other side are two bedrooms and a bathroom. 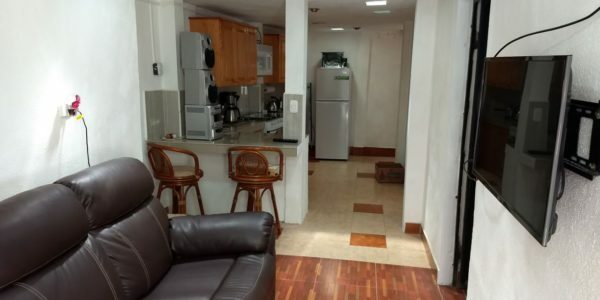 Security deposit is equal to one month’s rent and first and last month’s rent need to be paid up front. 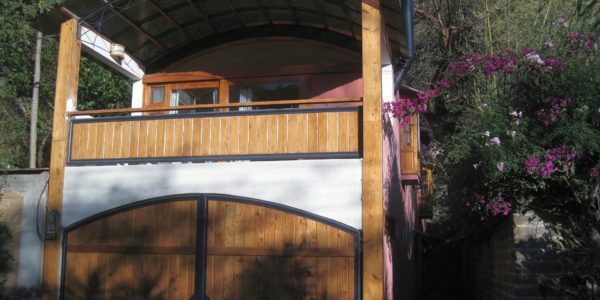 From $550/month – Min. 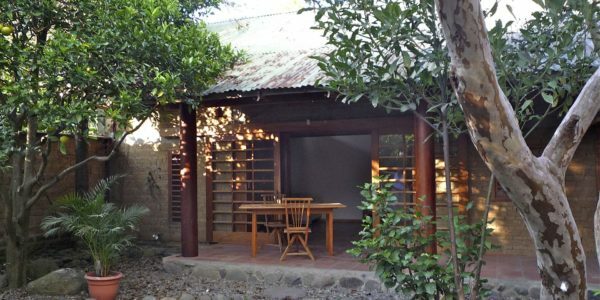 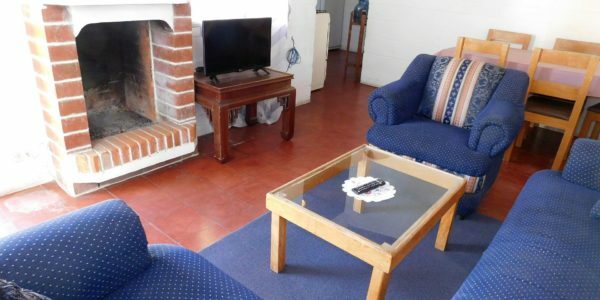 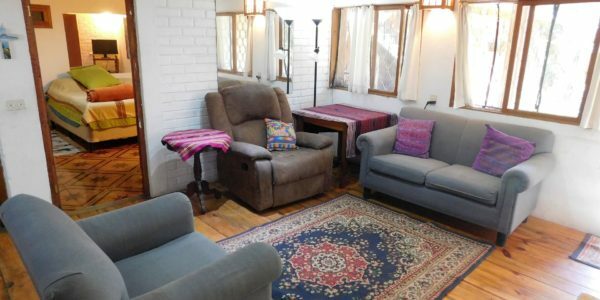 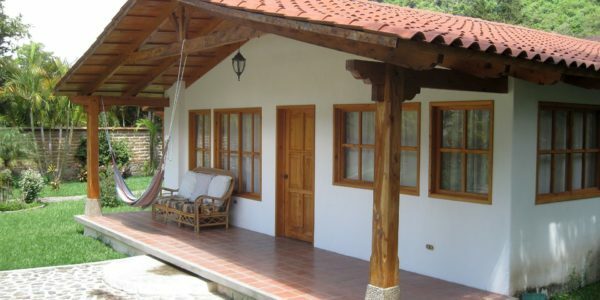 6 months – Available Jun 19 Casa Naranja is on a beautiful property in the Las ..